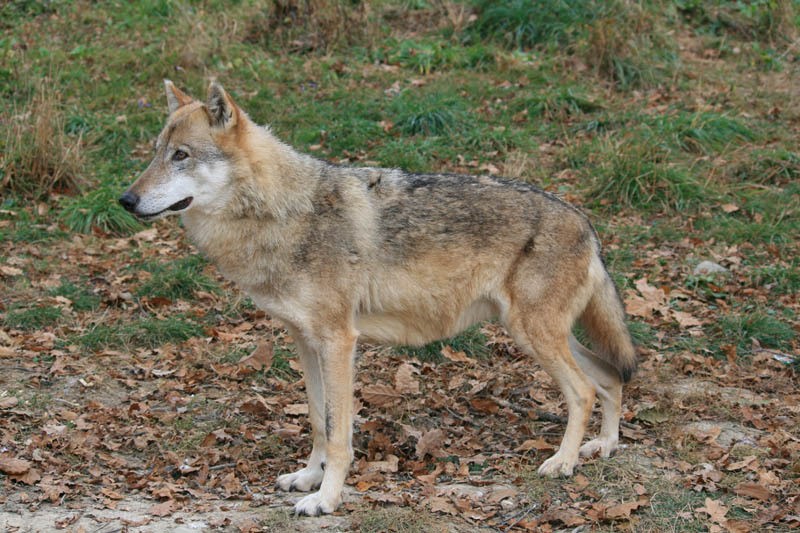 Wolf watching holiday: experience untouched nature, impressive landscapes, wolf howling in Transylvania, Romania. This trip gives you the best opportunity to live for a few days in total wilderness on wolf trails. It is a trip for the physically and mentally fit people only! This is a trip for the physically and mentally fit people only, with basic accommodation, no toilet or shower, mountaineering food and not very much sleep. Important! As we are talking about wildlife in the wild there are no guarantees that you will see anything. We will take you to the best spots and maximize your chances to enjoy wildlife and especially wolves, but weather and other uncontrollable factors can cause lack of success. From your side, you should make sure to wear appropriate clothing, wear comfortable walking boots/shoes and absolutely no „smelly” things (perfumes, detergents, creams etc)! Transfer to Brasov area to a former hunting lodge. The living conditions are rudimentary (one room for the entire group, sleeping on wooden beds using sleeping bags and pads, rudimentary toilet, no shower), but the location is the best for wolf watching. The cooking is done by your guide, but your input is always welcome! Early morning you will roam together with your guide to get in the best location for wolf watching. As wolves are most active at sunrise and sunset you will need to be out in the field at those moments to see them! 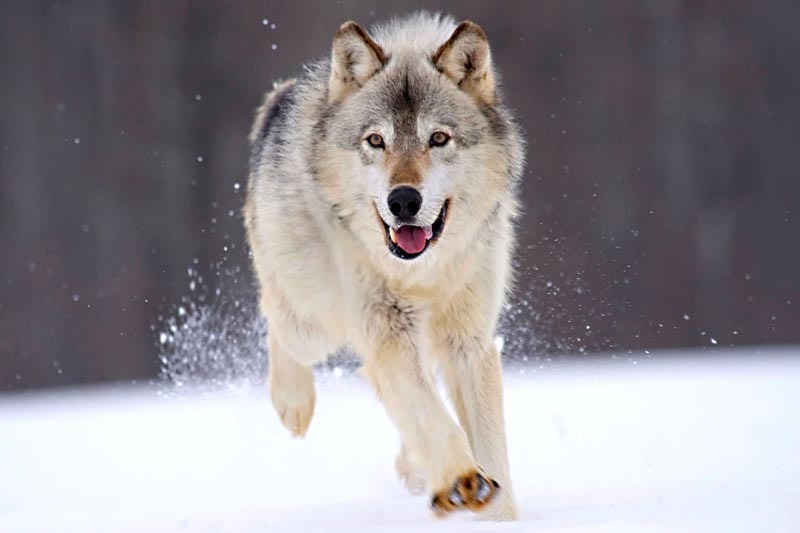 In fact, the more time you spend out of the cabin – the more chances you have to see wolves and other species! On the 4th night after you come back from the field you will be driven to a guesthouse for a well deserved shower, tasty home-cooked 3 course dinner and good night sleep. Depending on the time of your departure you will be driven back to the airport. This trip is graded D, which means that very good level of fitness and some mountaineering experience is required. Also you need to be able to cope with the lack of sleep for the wildlife watching days. Accommodation in a rudimentary cabin located in the heart of a wildlife reserve, with no toilet or shower, on the last night you will sleep in a 2* guesthouse in Zarnesti, in a double room with private toilet and shower with hot water and linen (available also accommodation in the medieval town of Brasov, at different cost). Meal basis: full board included throughout. On the last evening you will have a 3-course home-cooked dinner. This cost is calculated for a group of 5 persons, with accommodation in Zarnesti. Included: 4 days full-board accommodation, English-speaking wildlife researcher throughout, transfer from/to the airport, 3 days wolf watching and tracking. Thank you for choosing us for your short break focused on wolf watching!